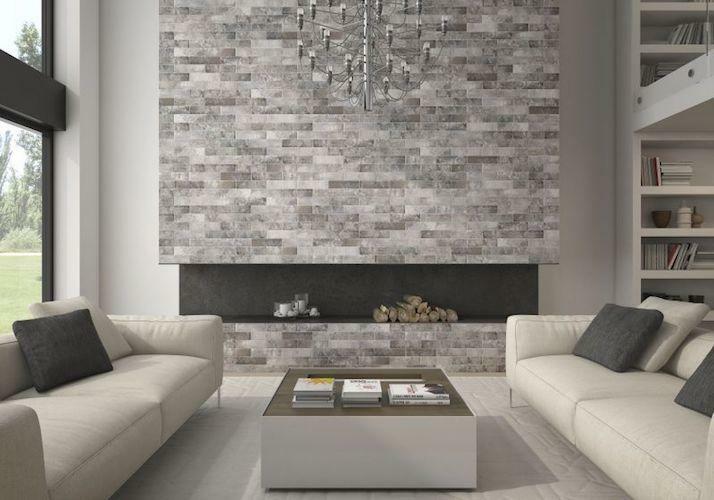 There are plenty of quality wall, floor and mosaic tiles for you to choose from in a comfortable setting. 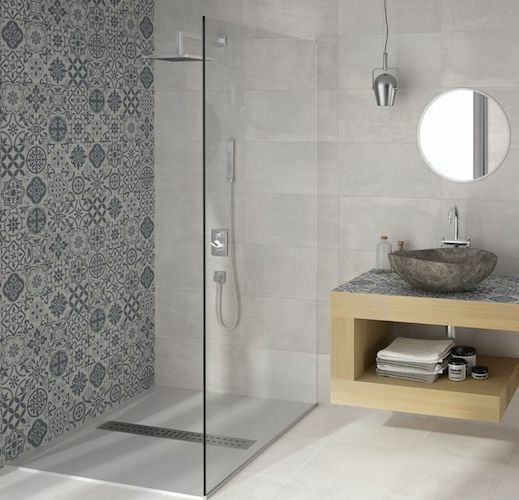 Whether it's a bathroom, kitchen, cloakroom or lounge you're working on there is a tile here for you. We also stock all the materials you will need to compliment and install your tiles such as trims, coloured grouts and adhesive. We have knowledgeable and accommodating staff ready to assist you. We've decided to offer more and created Gallery Bathrooms, a section dedicated to bathrooms, wet rooms, showers and cloakrooms. 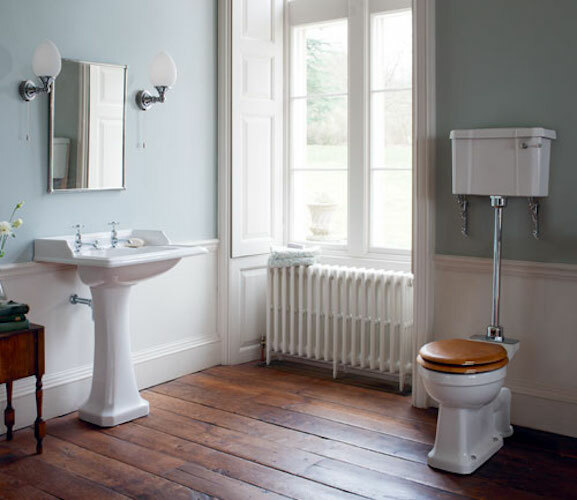 From free standing baths to bathroom furniture we have a bathroom suite to suit your style and budget. The best way to see what is on offer is to come over and view our displays. Our friendly staff will advise you the best products to suit your needs. We have trusted and professional tilers and bathroom fitters available. Call in today.